Find the right home, floorplan or builder below. Or browse our Listings and Virtual Tours. Beds: 3 | Baths: 2 | 1,729 Sq. Ft. Beds: 3 | Baths: 3 | 1,892 Sq. Ft. Beds: 3 | Baths: 3 | 1,989 Sq. Ft. Beds: 3 | Baths: 3 | 2,111 Sq. Ft. Beds: 3 | Baths: 3 | 2,152 Sq. Ft. Beds: 3 | Baths: 3 | 2,161 Sq. Ft. Beds: 3 | Baths: 3 | 2,285 Sq. Ft. Beds: 4 | Baths: 4 | 2,318 Sq. Ft. Beds: 3 | Baths: 3 | 2,370 Sq. Ft. Beds: 3 | Baths: 3 | 2,458 Sq. Ft. Beds: 3 | Baths: 3 | 2,571 Sq. Ft. Beds: 4 | Baths: 4 | 2,739 Sq. Ft. Beds: 3 | Baths: 4 | 2,811 Sq. Ft. Beds: 4 | Baths: 4 | 2,900 Sq. Ft. Beds: 4 | Baths: 3 | 3,131 Sq. Ft. Beds: 4 | Baths: 4 | 3,506 Sq. Ft. 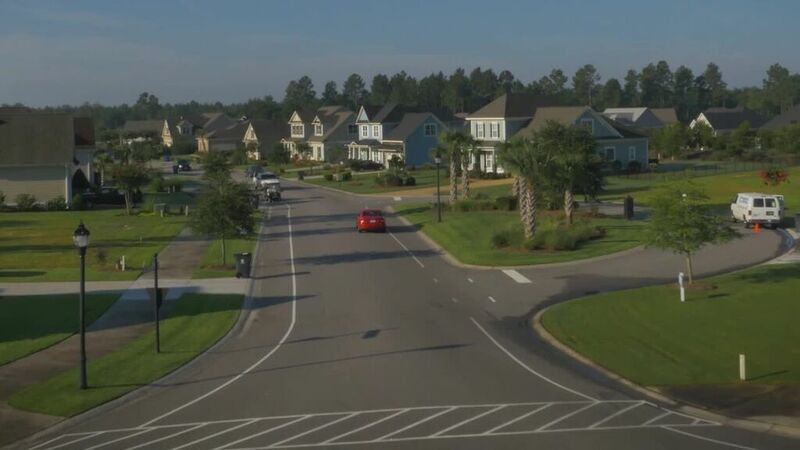 Known as one of the best places to retire in North Carolina, Compass Pointe is a gated, master-planned community on the southeastern coast of NC, just ten minutes from downtown Wilmington. 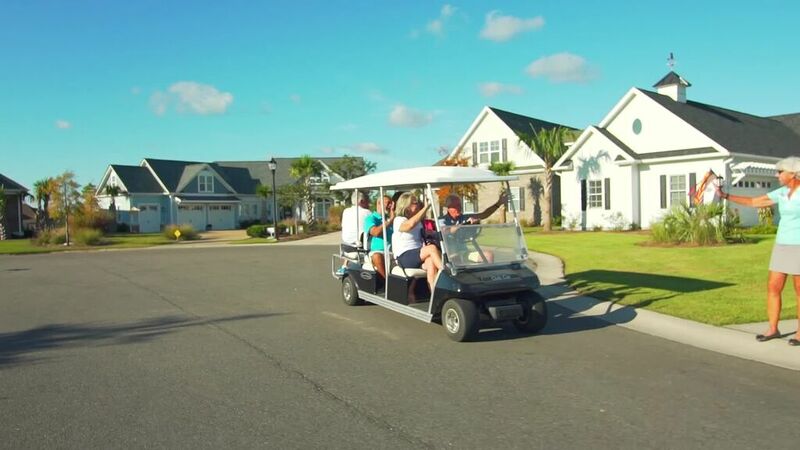 Our community has been awarded “Happiest Community”, “Best Community in North Carolina”, “Best Pool”, “Best Wellness Environment”, “Best Golf Course Design”, to name a few, and our residents love our resort lifestyle where every day is a getaway. Our area, adored for its charm, is filled with eclectic dining, shopping, and entertainment options. 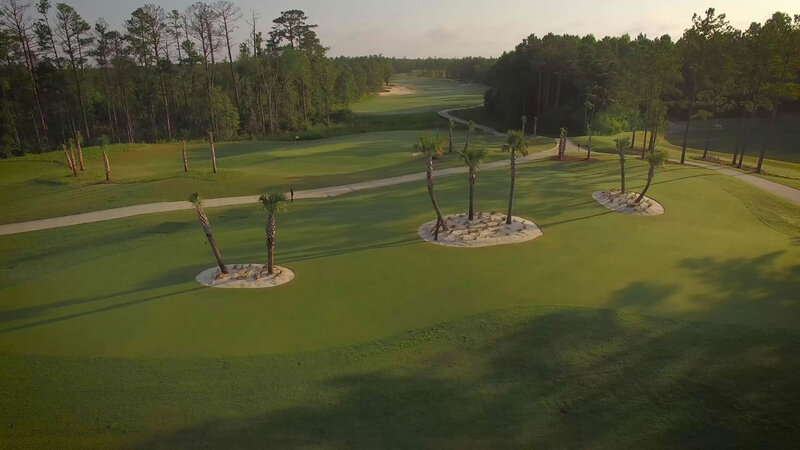 With an average annual temperature of 74 degrees, our subtropical climate allows residents to enjoy our amenities and outdoor activities year-round. 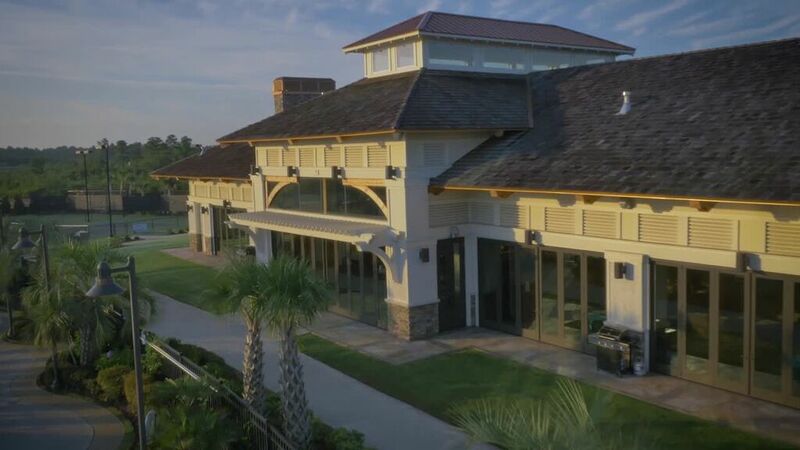 You can “live the dream” on the coast of North Carolina in a quality custom home, built by one of our preferred builders. They understand your needs for your retirement home and design plans that maximize spaces where you will love living and entertaining family and friends. Your ideal active adult lifestyle is waiting for you at Compass Pointe. 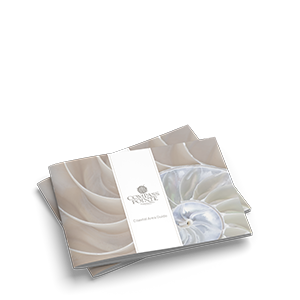 Come visit or view our brochure to learn more. Get Your Free Coastal Area Guide!